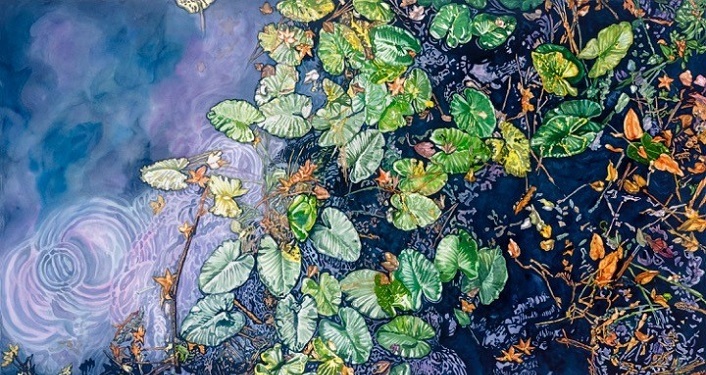 Jacksonville artist Kathy Stark offers a unique, family-friendly exploration of the extensive system of natural parks in North Florida with her traveling exhibit, including new watercolor works, and her book entitled The Wilderness of North Florida’s Parks. Stark combines her expansive watercolor paintings with sketches, historical facts, and maps to create an exhibit that is a unique blend of art and education, serving as a tribute and guide to the great unspoiled stretches of our region. The exhibit and book are an outgrowth of Stark’s personal passion for the outdoors and her love of the natural beauty of North Florida. The exhibit runs from September 28 – November 10, 2018 with the Exhibition Opening on Friday, September 28th from 6:00pm-8:00pm.